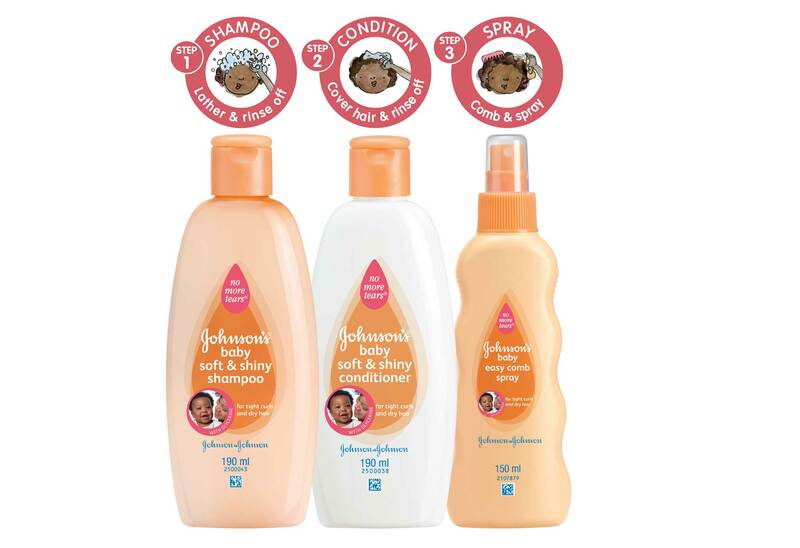 Johnson’s Baby have just launched the Soft & Shiny haircare range for black babies, filling a big gap in the market (their research showed that only 30% of black moms washed their babies’ hair with shampoo). The new range includes a shampoo, a conditioner, and a comb-through spray, all made to cleanse, moisturise and make combing curls easier. The Soft & Shiny range is available from Pick n Pay, Shoprite, Spar and Clicks, and start from R21.95 each. How comfortable are you with your stretch marks?